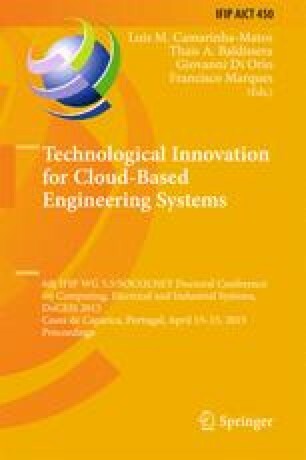 This paper presents a novel prototype device for domestic load energy consumption monitoring. Zigbee-based wireless connectivity is included as a basic feature of the prototype. The proposed device allows individual tracking of major energy consumption loads. Real time energy data is acquired and transmitted through a RF link to a wireless terminal unit, which works as a data logger and as a human-machine interface. Both voltage and current measurements are implemented using Hall Effect principle based transducers, while C code is developed on two 16-bit RISC MCU. The experimental setup is described and tests are conducted in order to assess its performance.